Singapore continues to play a leading role in promoting autonomous vehicles. 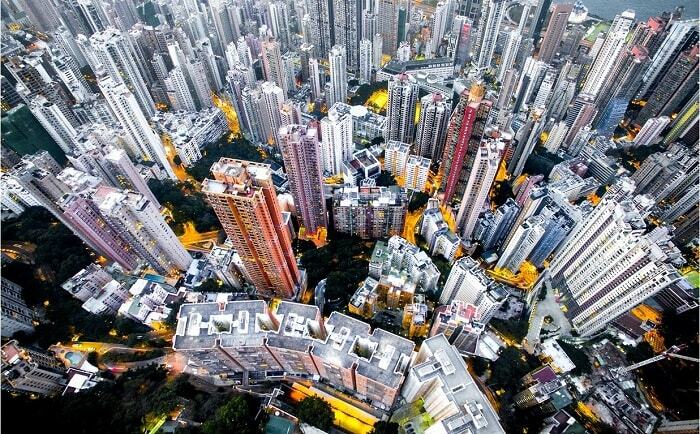 It is very impressive to follow the frequent news of the Lion City in South-East Asia regarding self-driving cars. 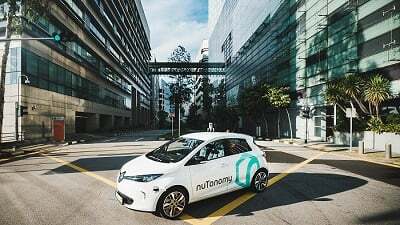 NuTonomy researched and tested its autonomous taxi during the last months in Singapore. 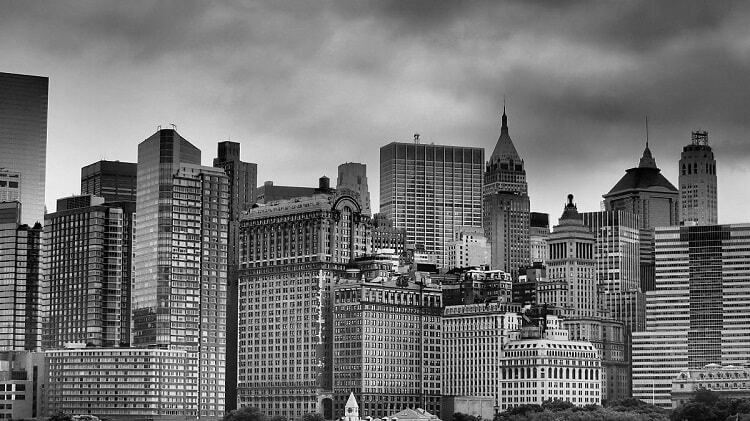 Recently, a further step towards a practical implementation has been made. The first-ever public trial of a robo-taxi service has been launched on 25 August 2016 within Singapore’s one-north business district. Since April 2016, nuTonomy conducted daily autonomous vehicle (AV) tests in this region. 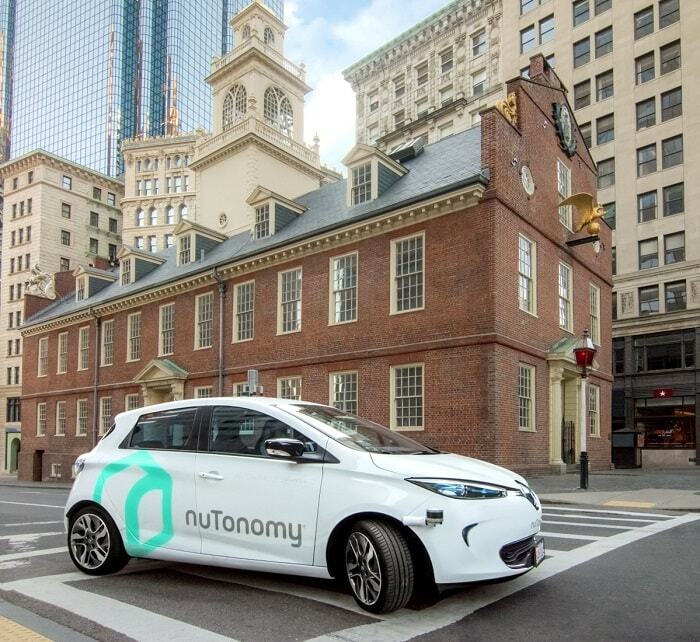 Selected customers can book a free ride in a nuTonomy self-driving car with nuTonomy’s ride-hailing smartphone app as of 25 August 2016. Furthermore, the rides do not produce exhaust emissions. Passengers are free to choose between a Renault Zoe or Mitsubishi i-MiEV electric vehicle. Both are specially configured for autonomous driving with high-performance sensing and computing components.  Charging stations with renewable power would make the entire transport 100 percent eco-friendly without harming the climate. For safety and service reasons, a nuTonomy engineer is accompanying the rides. He assumes control if needed and monitors the system performance. However, the researchers kill two birds with one stone. 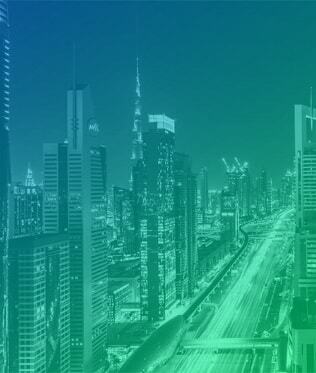 During the road trials, they are gathering useful data on the system performance, the vehicle booking process, vehicle routing efficiency, and the passenger experience. The continuous improvement is carried out for a certain purpose: The public launch of a commercial robo-taxi service with a widespread availability in the world’s only island city-state in 2018. 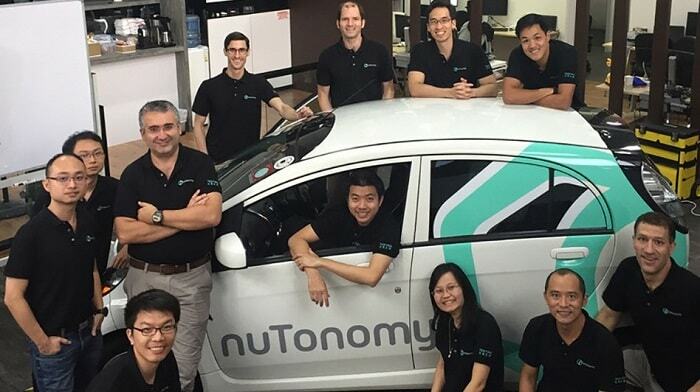 Down to the present date, nuTonomy is the only private company which is allowed by the Singapore government to test self-driving vehicles on public roads. 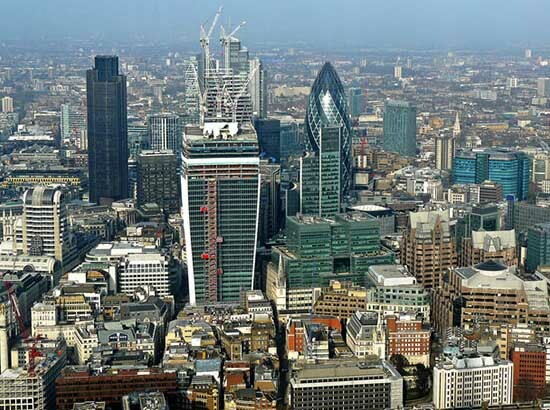 Furthermore, nuTonomy is actively involved and operating in Michigan and Great Britain.